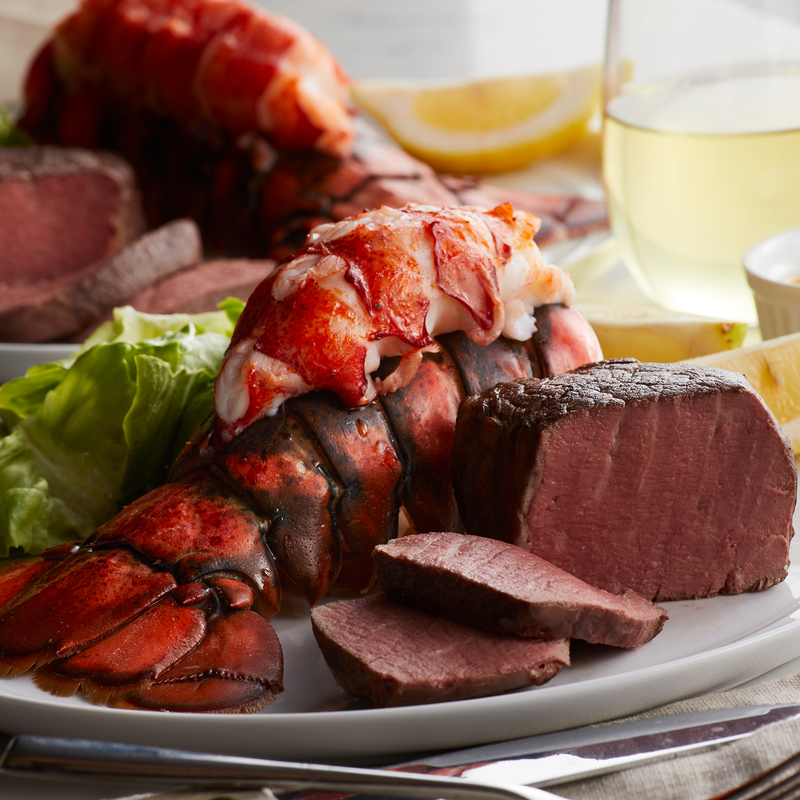 Surf & Turf is a classic dinner for a reason. 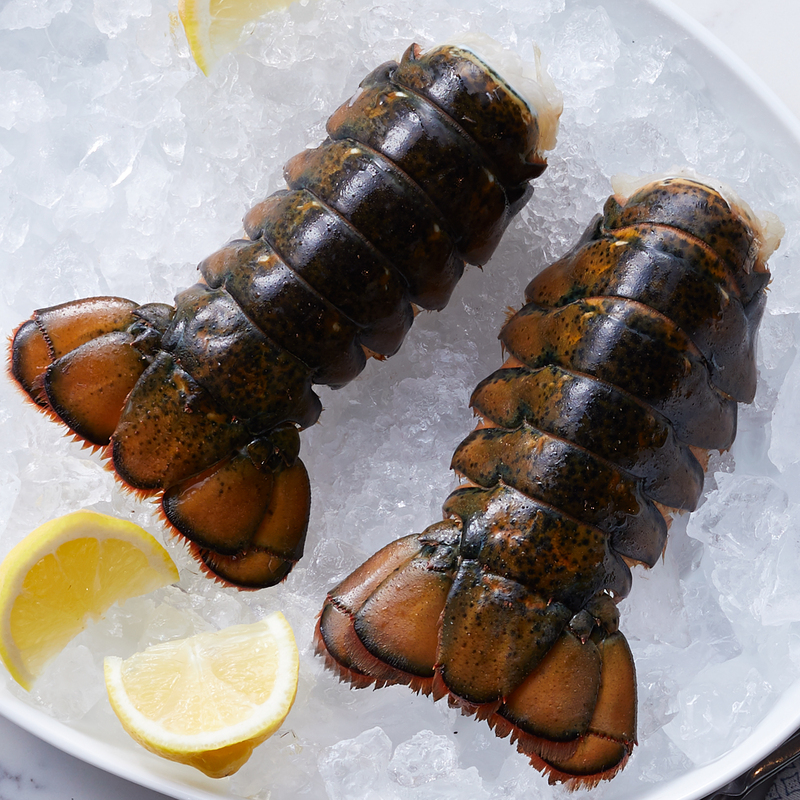 The combination of steak and lobster is incredibly indulgent. 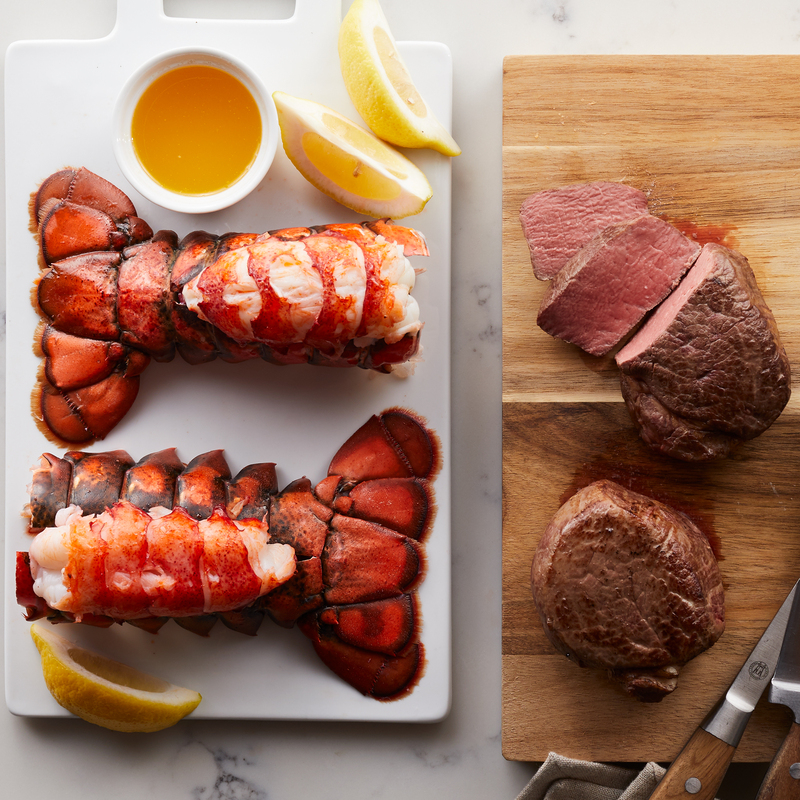 Perfectly tender Filet Mignon steaks are matched with our sweet, succulent lobster tails. 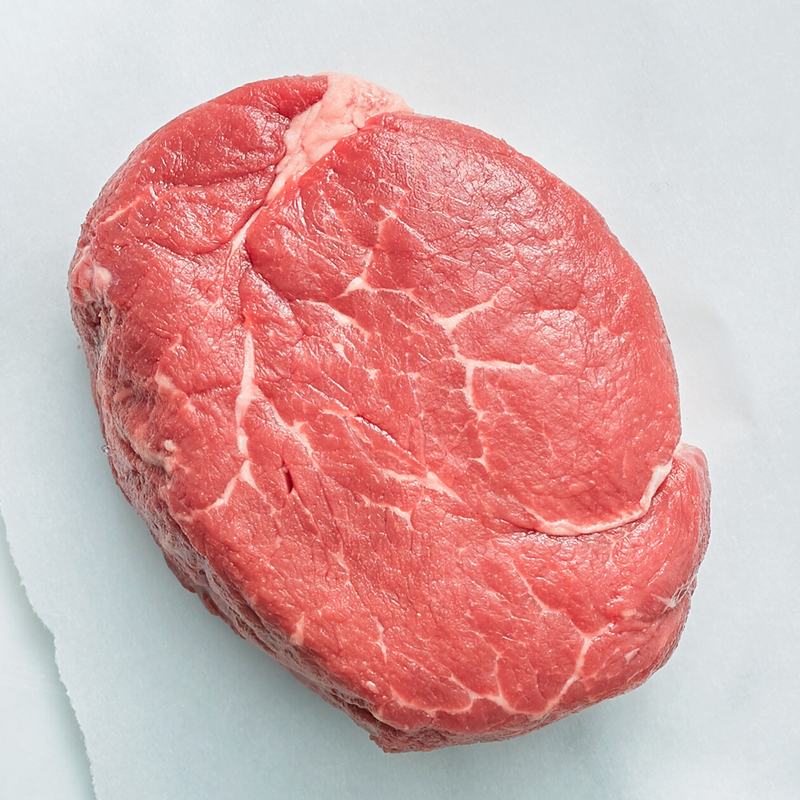 Our Surf and Turf is a delicious choice for a special meal. Ships frozen raw.